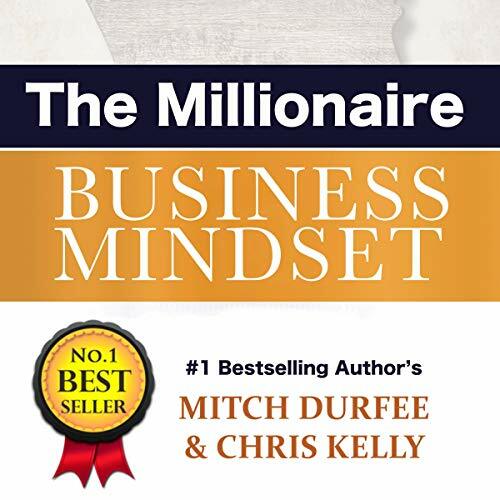 Showing results by author "Mitch Durfee"
Unlock the secret mindset strategies used by the worlds most successful, multi-million dollar business owners around the world. The most important quality every business owner and entrepreneur must possess is the ability to spot opportunities and viable ideas. These ideas may sprout from one's own mind or from someone else’s, but it is critical that an entrepreneur be able to spot useful ideas, distinguish them from insignificant ones, and figure out a feasible path to turn that idea from a dream into a commercial success. 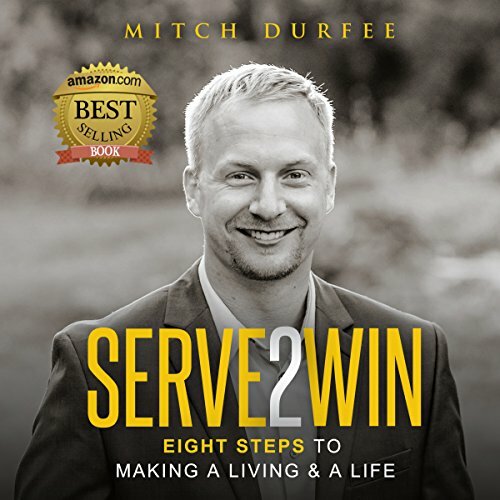 Serve 2 Win, the first in a series of business guidebooks by entrepreneur coach and serial business owner, Mitch Durfee, offers an unusual approach to launching a small business. The single most successful basis for any entrepreneurial endeavor is that of being of service. Not only does a service-to-others approach attract customers and clients, it rewards business practitioners with an unshakeable sense of purpose, undergirded by the inherent happiness of using their expertise to assist others in need of help.